Minnesota Craft Brewery Law - Trepanier MacGillis Battina P.A. 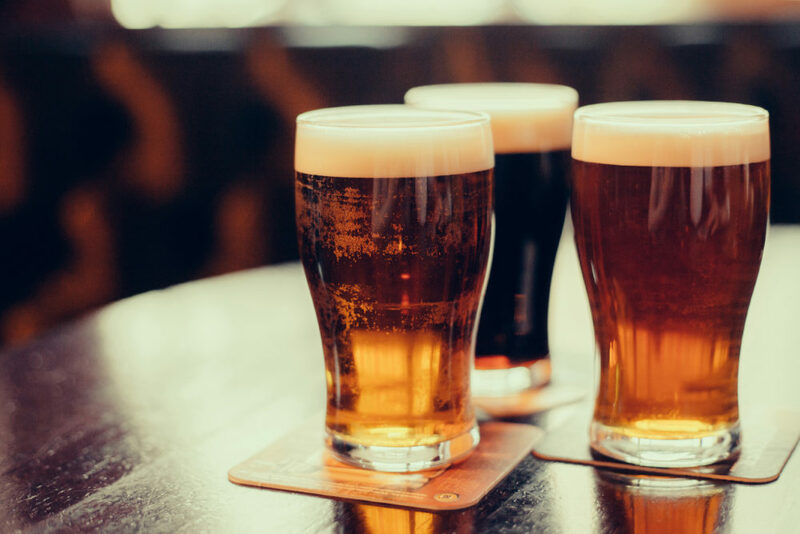 The craft brewery industry in Minnesota continues to undergo exciting growth and offers opportunities for entrepreneurs to start their own business and have fun at the same time. The Minnesota craft brewery lawyers at Trepanier MacGillis Battina P.A. are familiar with regulations in this area and have helped many craft breweries get off the ground and successfully sell craft beer in their local community. If your brewery needs assistance, we would welcome the opportunity to work with you. Please call us now or complete the contact form below to learn how we can help you with brewery law matters. Please tell us about your legal issue and what you wish to accomplish. We look forward to the possibility of representing you.